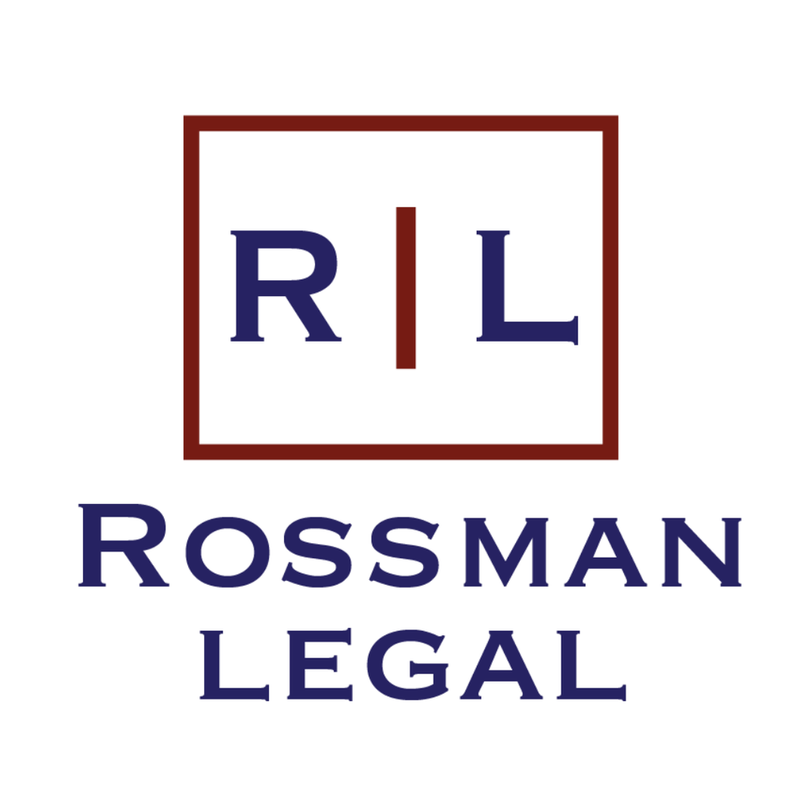 Rossman Legal is a client-focused firm that provides personal service. We diligently deliver effective, affordable legal solutions. We will always give our clients honest advice. We can never promise a specific outcome or result but we always promise maximum effort. We will not be outworked or out fought. We provide a range of services including Estate Planning, Probate, Business Litigation and Family Law. Rossman Legal also has contracts with law enforcement agencies to act as their Legal Advisor and/or Forfeiture attorney. Whatever your needs, we can help. So make Rossman Legal your first call for any legal matter. Find out about the latest announcements from Rossman Legal.